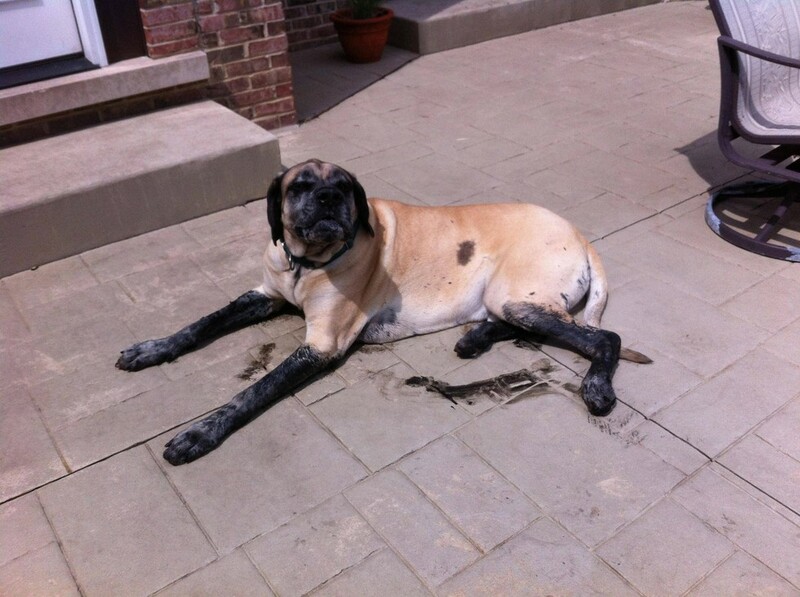 News – Tagged "funny" – Arm The Animals Clothing Co.
11 Dogs Who Have No Idea Where This Mess Came From. 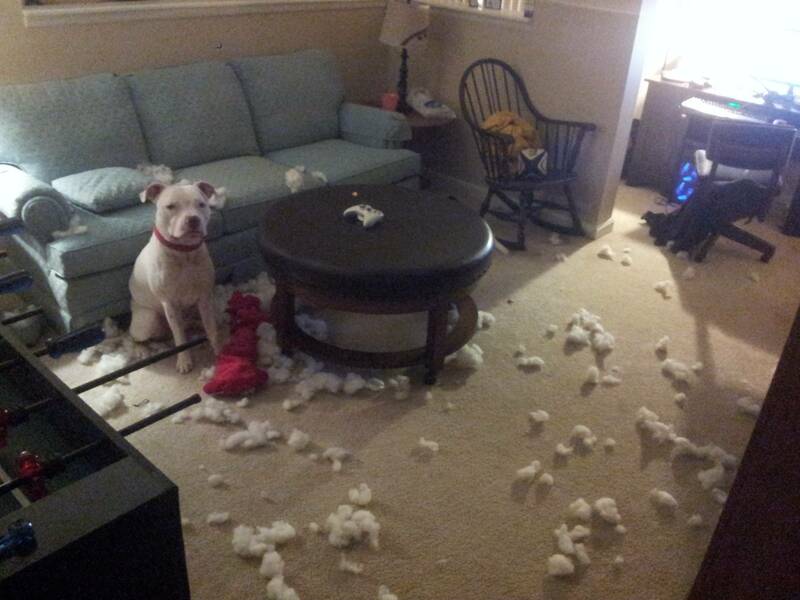 I mean, innocent until proven guilty... right? 2. "I saw nothing. I know nothing." 3. "Psh. 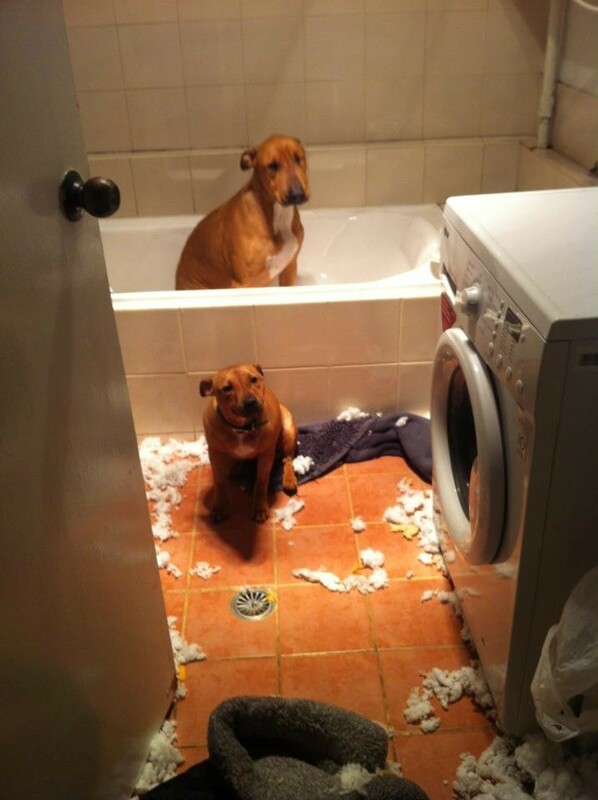 I have no idea who ripped up that toilet paper. 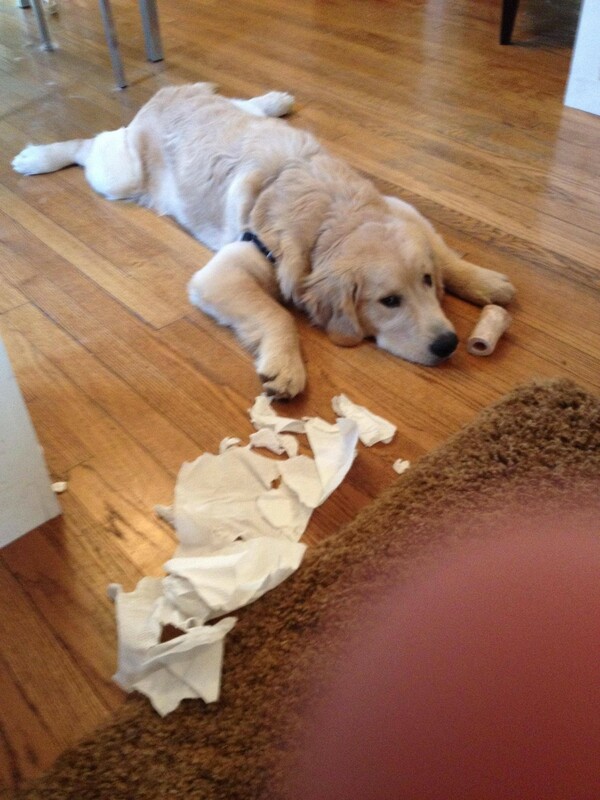 I've been laying here with my bone this WHOLE time." 4. 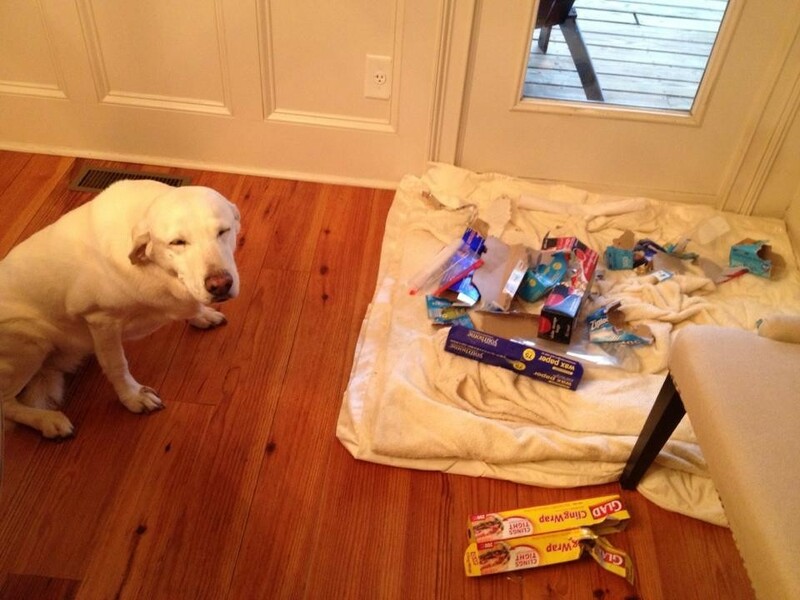 "Those... those aren't mine..."
5. "I swear, I'm just as baffled as you are." 6. 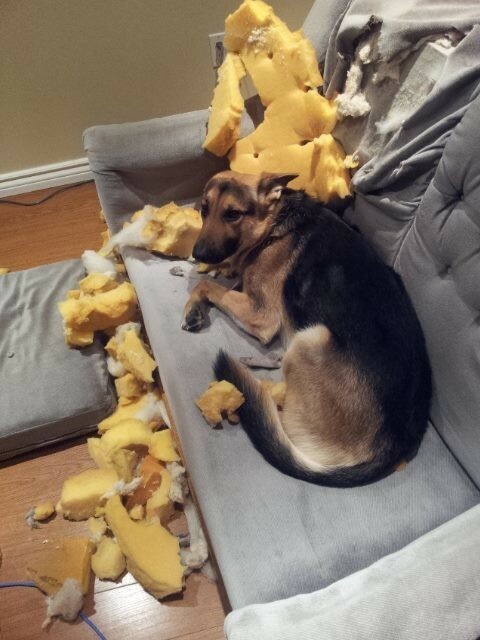 "... No, this was already here when I walked in the room." 7. "Something on my face? What are you even talking about?" 8. "Trash? 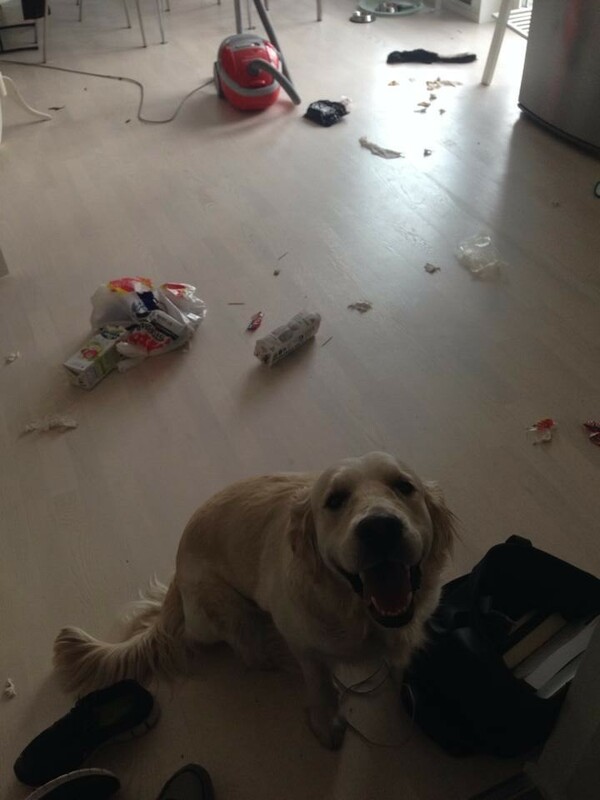 What trash? I love you!" 9. 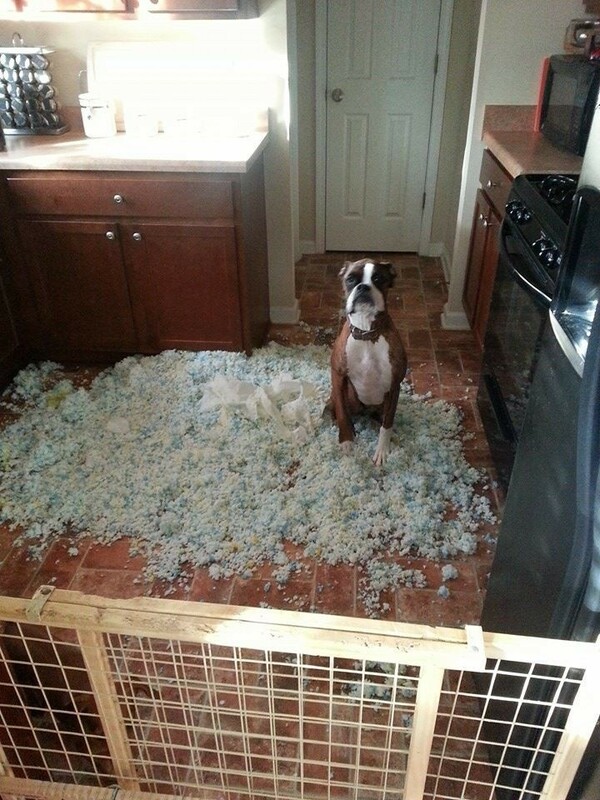 "Man, I'd sure hate to be the dog who made this mess, am I right...?" 10. 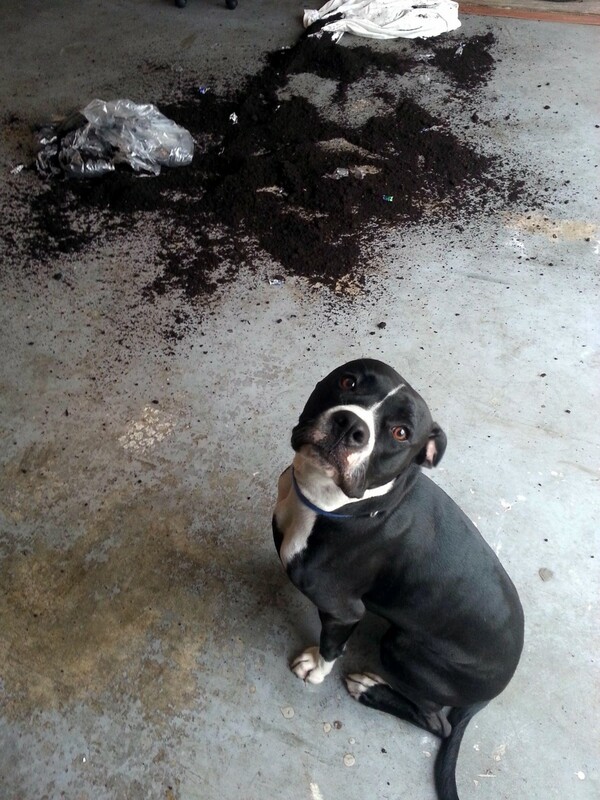 "I literally have no idea what just happened." 11. 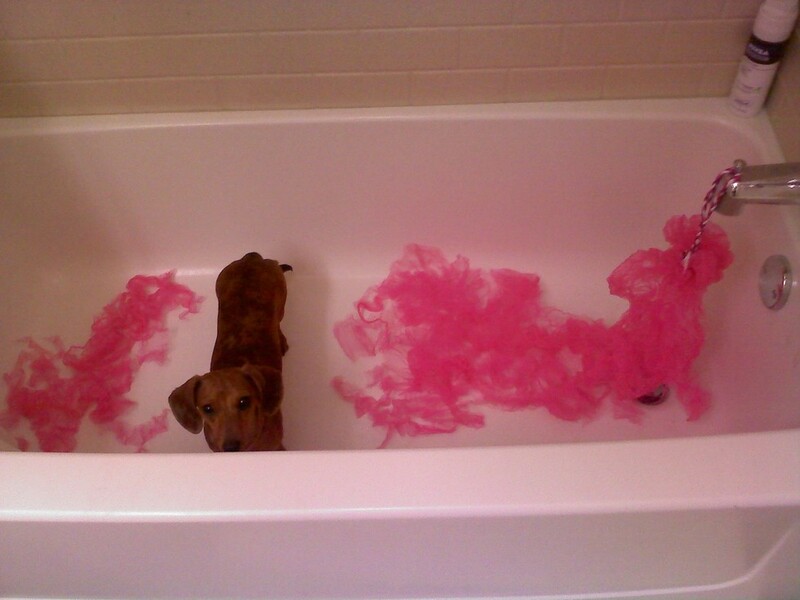 "I was just taking a bath, I swear!" 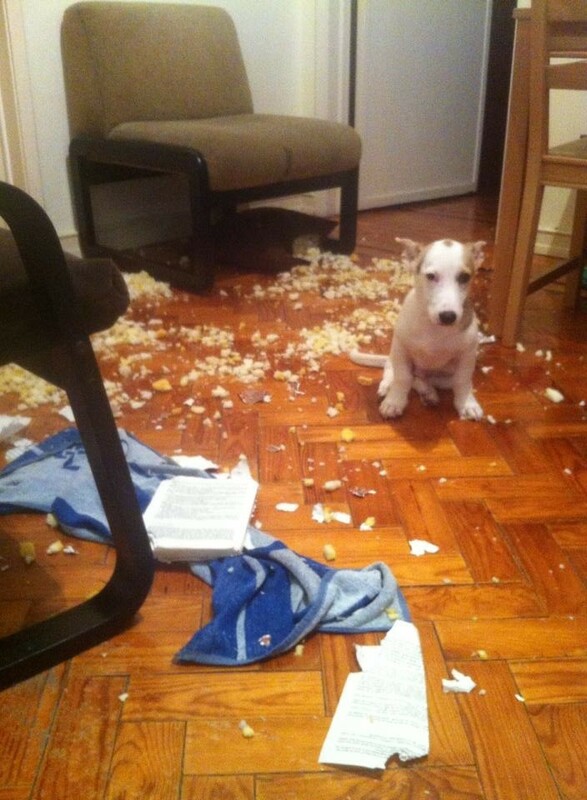 *Editor's note: make sure your pup is getting enough attention around the house, and that they always get enough exercise, otherwise they might get bored and start shredding stuff! Also make sure they have something to play with if you leave them home alone! This is pretty funny! This goat thinks he's all bad and lets out a war cry that is hilarious! This is a super cute video featuring an adult cat telling a young kitten everything he needs to know to get by in his new home!